We manufacture khaki /brown gift bags which are made of bio-gradable natural Kraft paper. All our khaki bags are locally made with materials sources locally thus supporting “Buy Kenya Build Kenya” initiative. We supply in Nairobi, Mombasa, Nakuru and all major towns in Kenya. Our bags are ideal for corporate give-aways packaging , online shops packaging, boutique shops, wine/liquor shops, hotels, restaurants, gift shops, perfumes and cosmetics etc. **The strap choice does not change the price of the bag. Matt or gloss lamination on bags- This lengthens the life span of the bag. We strive to do good quality work because we know it’s the best kind of advertising. See our current prices below. We have an in-house branding department. 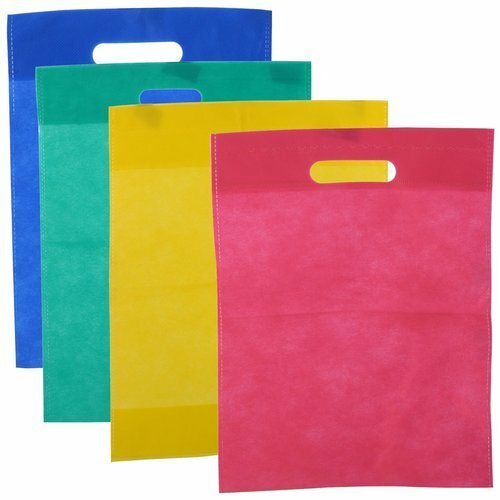 We can print your logo design and brand name on the gift bags in order to further raise awareness about your services and products. All you need is share the artwork for costing. Color, how many colors you want to print? Surface Finishing, matte/ glossy lamination? If you have design photo, pls. send us for our reference, or our professional designer can design it for you for free.